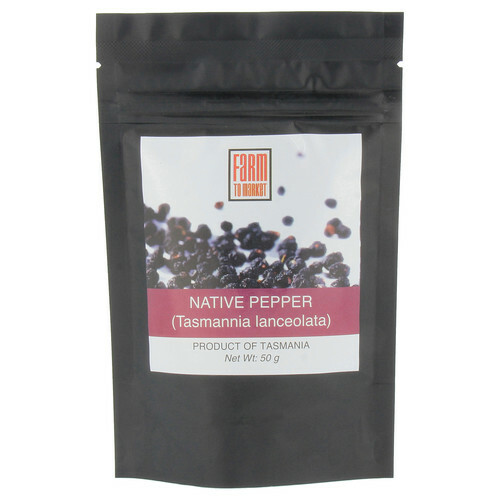 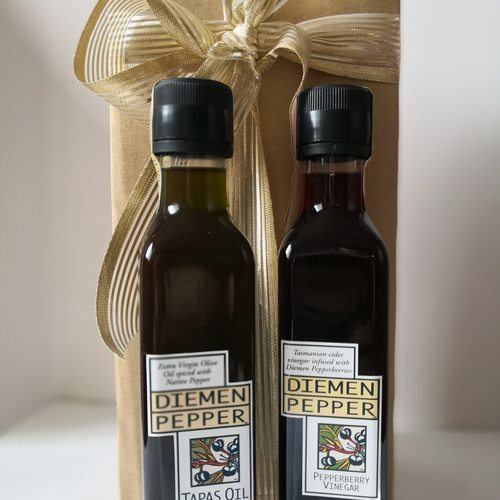 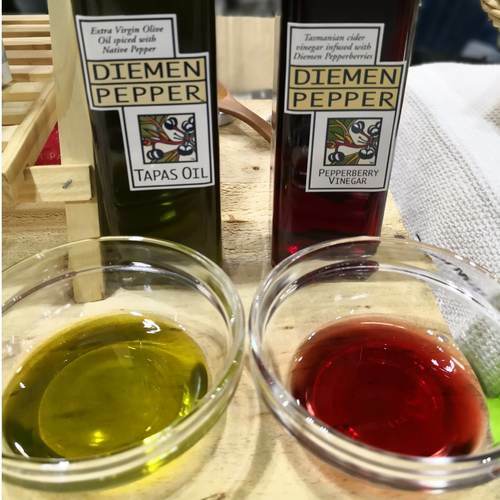 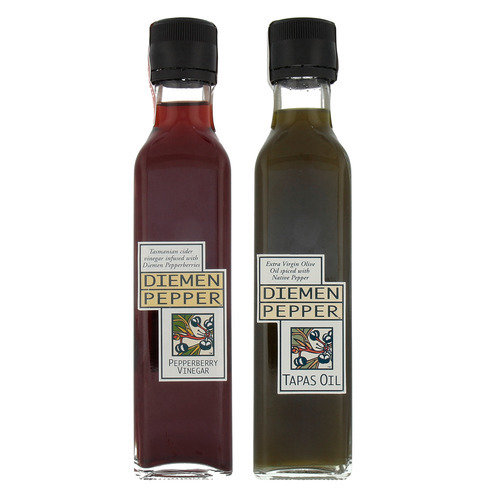 Pepperberry Infused Australian Extra Virgin Olive Oil and Cider Vinegar Set (packed in a gift box) Size: 250 ml each The taste and aroma of Tasmania Pepperberry are infused in these leaving a pleasant after taste in your mouth. 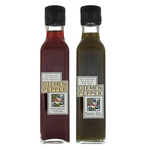 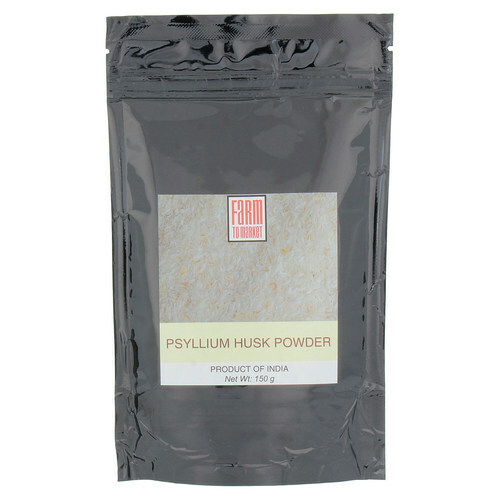 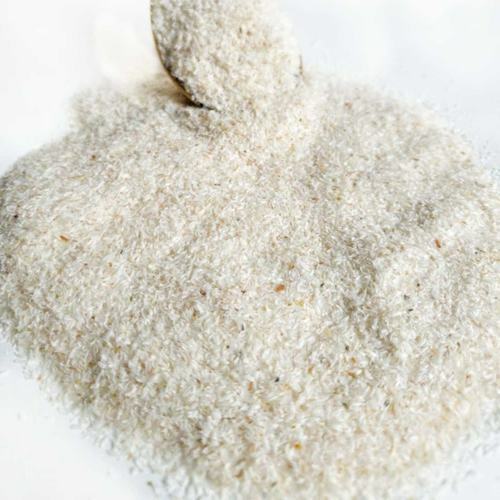 Adds a new and distinctive flavour to marinades, pickles and preserves. 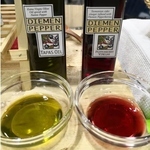 An excellent dressing base for salads and antipasti.